Blog » Top 5 FREE things to do in Wakefield area! From museums to mining, lakeside walks to sculptures, Wakefield has lots of fun, free, family activities! Here are our top 5 for you! 1) A walk around Pugneys Country Park (WF2 7EQ). It’s suitable for prams and children’s bikes and is not too far for small children to walk the circular 1.5 mile circular route. 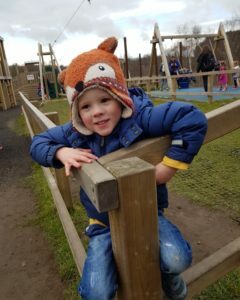 There’s the bonus of a miniature railway ride (charges apply) and a fab playground! 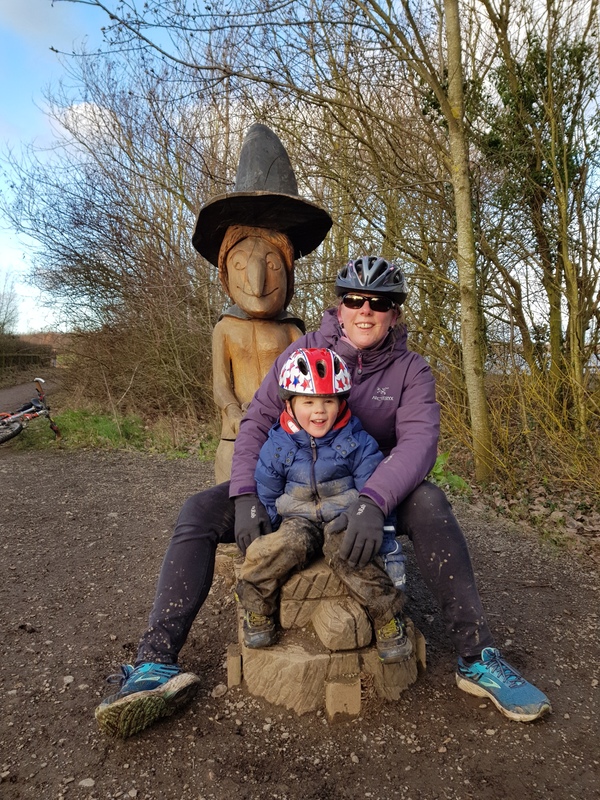 2) Follow the Room on the Broom trail at Anglers Country Park (WF4 2EB). The lake was once the deepest opencast mine in the UK! At the visitor’s centre you can hire bikes for the whole family including bike trailers for the tiniest! 4) Visit Wakefield (WF1 2DD), Pontefract (WF8 1BA) or Castleford Museum (WF10 1BB). Stand on the back of a fierce caiman in Wakefield, view a unique & special Iron Age chariot in Castleford and find out about liquorice in Pontefract! Every Saturday they all have family craft sessions between 11am and 3pm. 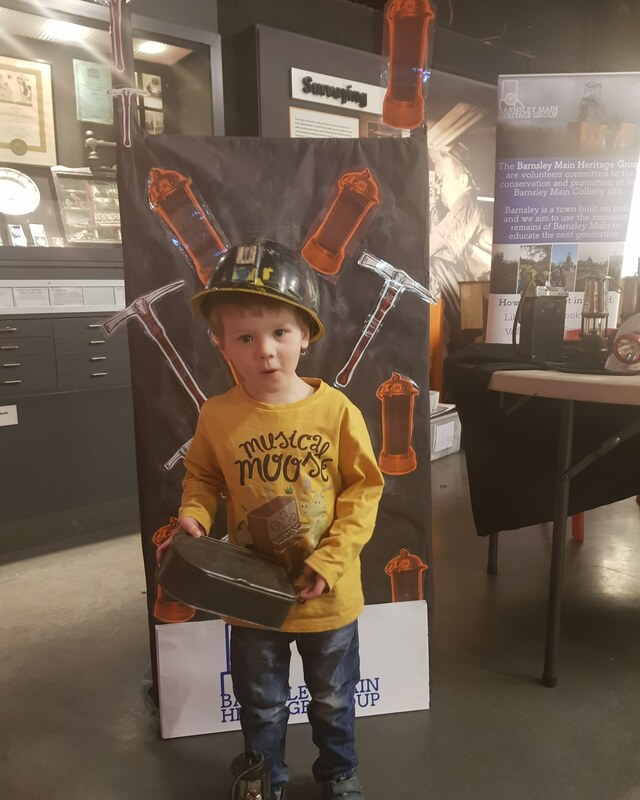 5) Learn about the history of coal mining & the science behind it at National Coal Mining Museum (WF4 4RH). You can travel 140m underground with a past local miner to explore England’s last deep coalmine (charge applies). 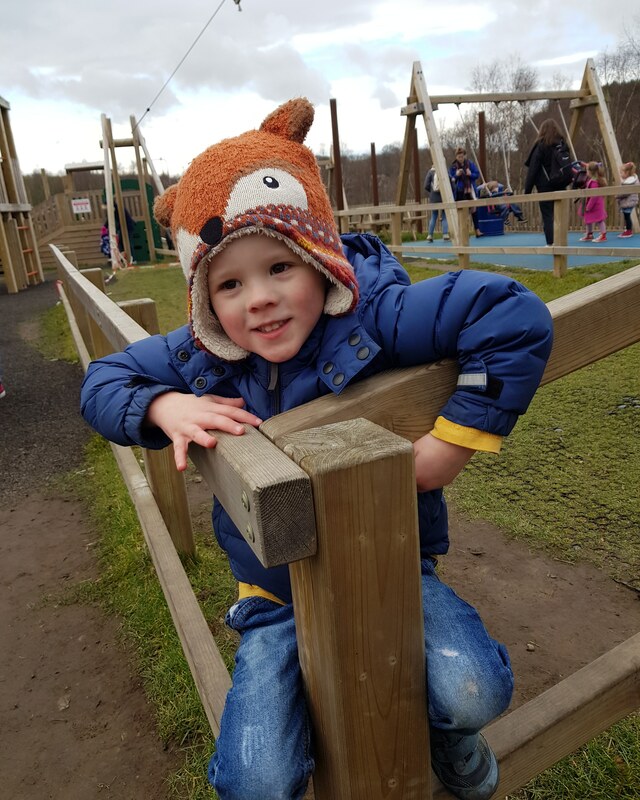 See the pit ponies, run around the new adventure playground and take a walk around the beautiful countryside!